Limo service in Lakeland does not get any better than Lakeland Limo Services, the premiere high-end limo rental company in Central Florida. “We love to pamper our clients so they have a truly unforgettable experience. 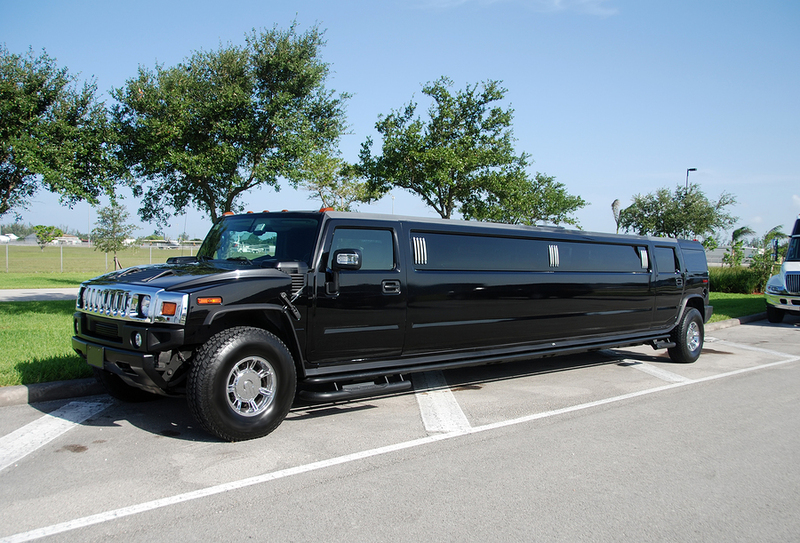 Whether it is a wedding, a reunion, homecoming or prom, corporate function, girls night out, or just wanting to have the time of your life with besties, we are the go-to company for elite limousines,” from Lakeland Limo Services. 1) Our limos are extravagant. We take every meticulous step to make sure that our limos are simply the cream of the crop. They will pop from the moment they pull-up to greet your party. All of our limousines are detailed daily to make sure they exceed your expectations each time you join us. They are equipped with superior sound systems, silky soft comfortable leather seats that you will melt into, flat screen TV's for extra enjoyment, and all the latest upgrades. We have a wide variety of limos to meet every need that you might have on your special occasion. From sedans to stretch SUV's and Hummers to crazy party buses, we have what you are looking for. 2) Our chauffeurs are top shelf. Just like a bottle of Jim Beam Single Barrel, our experienced and trusted chauffeurs would be found on the "top shelf." Simply put, they are the best you will find in Lakeland limo service and will make your experience truly memorable. They will be dressed to the “T” and will always respect your privacy, yet still provide a fun and exciting environment. 3) Our focus is your enjoyment. From the time we arrive early to pick your party up, to the time we drop you off and say goodbye, our sole focus is to pamper your every need. Everything we do is to make your experience unforgettable. From the way we open and close the limo doors, to the crisp sound system that will entertain your party, we aim to treat you better than Royalty. So if you're looking for limo service in Lakeland, FL, make sure call us. You’ll feel like a true A-Lister, and even Kim K herself would be red with envy! 4) Our limos will always be punctual. We understand that on your big day, whatever that might be, being early or on time is an absolute must. We respect this, and will always be a few minutes early waiting with an inviting smile and impeccable limousines. We are also very flexible to accommodate our clients' needs, so if you have an extra late night, we will be there for you. Or if you need us there at 4:00 am for an early bird departure, we will make that happen as well. 5) A focus on the client. We know that you have been dreaming about the day you step into your luxury limousine, and how much this special day means to you and your party. Our goal is to build enduring, long-term relationships with our clients so that we will be your go-to Lakeland and Tampa limo rental service for decades to come. We offer very competitive rates that will fit your budget, and also offer flexibility to accommodate the needs of our customers. We always go the extra mile to make sure that we not only surpass your expectations, but that you will tell your best friends about our service. 6) Who we love to pamper. 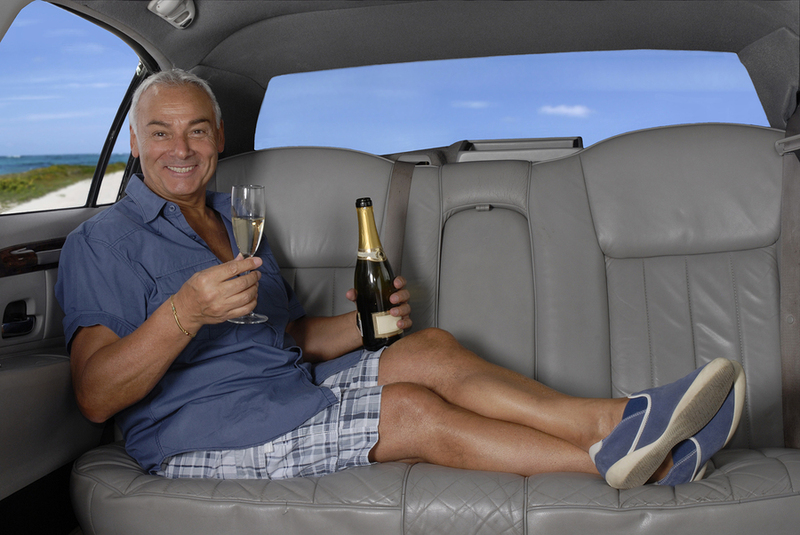 Our limousine rentals cater to a wide range of very particular clients. Our limo rentals are perfect for the super excited bridal party, the ready to rock bachelor party, the executive traveler, the golden anniversary couple, the girls’ night out crazies, the vacation traveler in search of luxury, and even Royalty if they’re willing to upgrade! No matter who you are, are superior limousines will crush your expectations. Each and every time. 7) Deals & Specials. Lakeland is a very busy city with lots of sports, entertainment, attractions, corporate events, and more. During many of the special events we run sensational discounts that will make your whole trip worth it. Check in from time to time to see what's hot in the Lakeland market! Contact us today at for specials on limo rentals in Lakeland, Winter Haven, Haines City, Bartow, Auburndale, Dade City, Fort Meade, Tampa, and the surrounding communities. We are the premiere limo service in Lakeland, and we take great pride in providing elite limos to the Central Florida market at an affordable price. Call us today at 863-201-4470 for a quick, free quote!